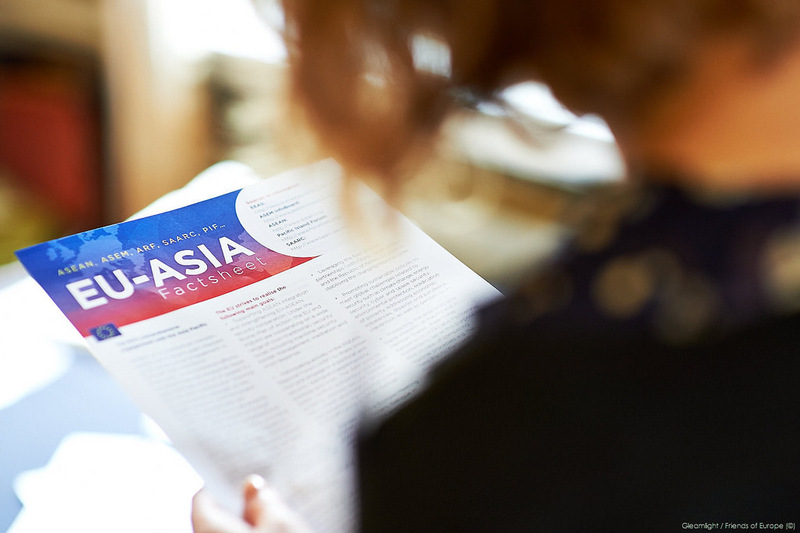 The 12th ASEM (Asia-Europe Meeting) Summit took place on 18-19 October in Brussels, bringing together 51 countries, as well as EU and Asian institutions. Under the title “Global Partners for Global Challenges”, leaders addressed some of the world’s most pressing issues. Jean-Claude Juncker, President of the European Commission and Donald Tusk, President of the European Council, represented the European Union at the Summit alongside High Representative/Vice-President Federica Mogherini and Vice-President Jyrki Katainen. In his address at the Summit’s plenary session, President Juncker highlighted the importance of investing in more sustainable connectivity between the European Union and Asia. The European Union has this week adopted a new strategy on connecting Europe and Asia, building on the proposal of the European Commission and the High Representative in September. The Commission also this week launched the ASEM Sustainable Connectivity Portal, which contains a wealth of data on the links between Europe and Asia. In the margins of the ASEM Summit, the European Union signed a number of bilateral agreements to deepen and expand its relations with Singapore and Vietnam respectively. Following the ASEM Summit, a Leaders’ Meeting between the European Union and ASEAN took place.